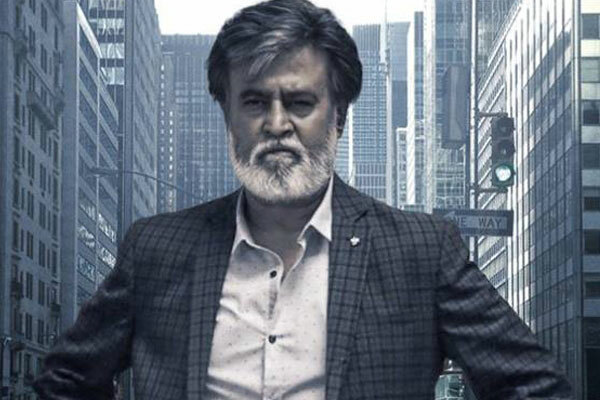 Rajinikanth-Pa Ranjith's first combo film Kabali has passed through censor formalities and scheduled for a grand release on 22nd July. Regional Censor Board has cleared Kabali with clean U certification and runtime has been fixed to be 152 Minutes. Filmmakers are now set for a wider promotional activities of this commercial mass entertainer. Kalaipuli S Thanu has updated about Kabali censor, release date as " #Kabali has been certified as Clean 'U' | Runtime - 152 Mins. Let the Celebration begins. #Magizhchi @superstarrajini @beemji. #Kabali will be releasing worldwide on 22 July 2016 !! We couldn't be more excited"
Write & Share about "Kabali clears censor with U | Kabali Tamil Movie News | Cinema Profile" !